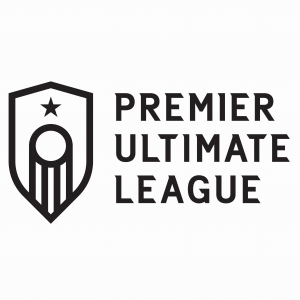 Today, the Premier Ultimate League, a semi-professional women’s and non-binary ultimate league, was officially announced after weeks of buzz. In 2018, the seeds of the PUL were sown as women’s pro teams popped up around the country and held individually organized showcase games in a mix of formats. But with no central organizing structure, games were just one-offs: there was no season, no playoffs, no champion crowned. Over the winter, team organizers began discussions about the formation of a new women’s and non-binary league. Seven teams — the Atlanta Soul, Austin Torch, Nashville Nightshade, Indianapolis Red, Raleigh Radiance, Medellín Revolution, and the newly formed New York Gridlock — will comprise the PUL. Each has committed $5,000 to the league for operations and hiring a commissioner. The league is set to open its inaugural season on April 20th in Medellín, Colombia, during the annual Torneo Eterna Primavera (TEP) tournament. Each team will play five to seven games, including the playoffs, over a three month season ending in June. Scheduling is still being determined. While the addition of an eighth team for the 2019 season is still a possibility (Washington DC has shown the most interest), other interested cities are not likely to join until 2020 due to the short timeframe to prepare for this season. The league will play under 11th edition USA Ultimate rules but with timed quarters instead of a point target. Games will be observed, not refereed, and there may be some adjustments to substitutions and timing rules. Revolution, the silver medalist at the 2018 World Ultimate Club Championships, dominated the Torch last year in a showcase game and will be the odds-on favorite to win the league in its first season. But getting their games in could be an expensive proposition given their geographic isolation from the six teams from the United States. “Some of it we’re going to try to get around with creative scheduling,” said Torch co-owner Bonesaw Kepner. The league itself will be organized as a non-profit, a common structure within professional sports1, while the teams themselves will be free to organize as they see fit. The PUL announced three sponsors today — Discraft, VC Ultimate, and Spin Ultimate. Teams will be individually responsible for fundraising and revenue generation to cover travel expenses, stadium rentals, player stipends, and other operational expenses. While ticket sales will be a key driver, many teams are expected to look for outside donations, crowdfunding campaigns, and local disc organization funding to cover costs. “We’re going to have to raise a ton of money for these flights,” added Kepner. “But there’s a strong desire in these cities.” Almost half the teams — Medellín, New York, and Austin — will have to fly to their away games or face extremely long drives, and, consequently, any teams heading to those cities to play will need to fly. The league and teams are seeking a more bottom-up, community-oriented approach to funding, rather than the ticket and merchandise sales common to other leagues. “We’re trying to redefine what ‘pro’ can be,” said Kepner. There are also efforts underway to collaborate with other ultimate organizations, including USA Ultimate and the American Ultimate Disc League. Some of the PUL teams have direct relationships with AUDL owners, like the Raleigh Radiance, and others have partnerships, like the Austin Torch and Austin Sol. PUL organizers have been in conversation with the AUDL, which last fall announced plans to explore the possibility of starting a women’s league. AUDL leaders have said recently that they won’t start a competing league and will instead seek to support the PUL. 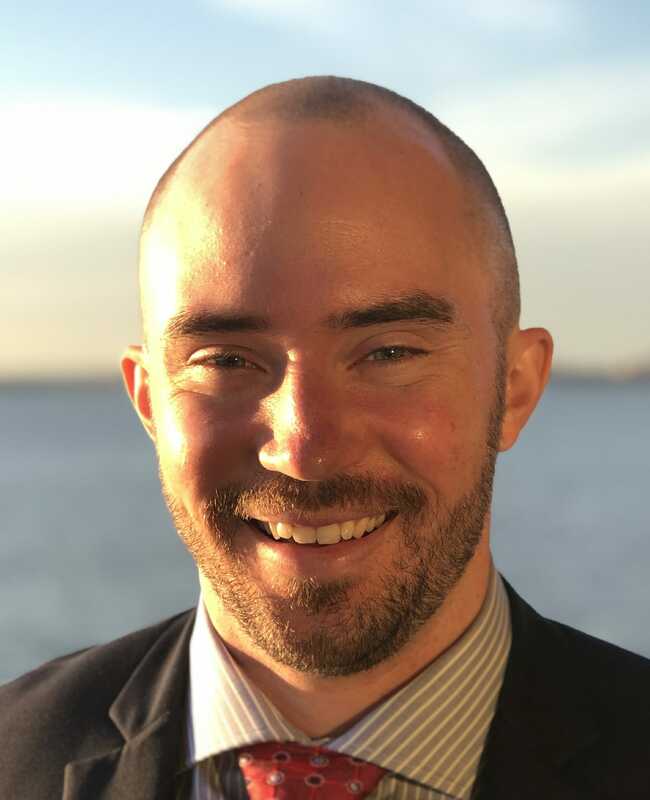 Members of the AUDL front office will serve on the PUL’s advisory committee, which will consult with the board of directors but not have decision-making authority. You can find out more information about the PUL on the league’s website, Twitter, Facebook, and Instagram. Comments on "New Women’s & Non-Binary Semi-Pro League Set To Launch In April"